The sterling silver Old Sennockians Cufflinks have been officially commissioned by Sevenoaks School and feature the red and silver school colours. The chainlink oval cufflinks are handmade by our master silversmith from sterling silver and inlayed with coloured enamel. The cufflinks are struck on the reverse with English Hallmarks. Part of the proceeds of each sale are donated back to the school. 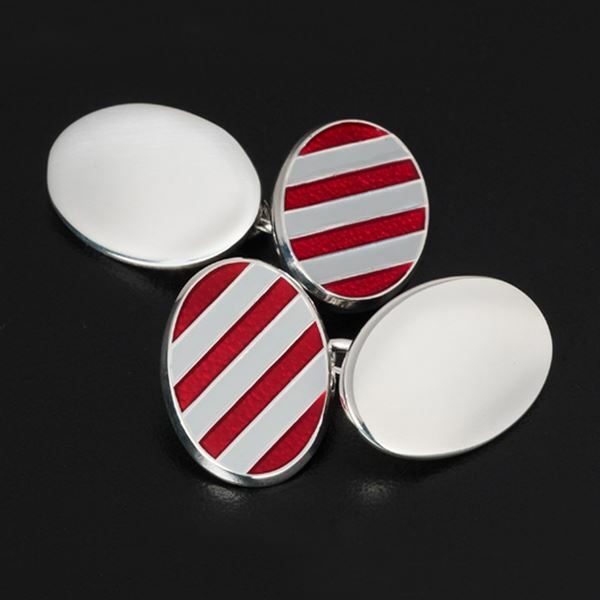 The sterling silver Old Sennockians Cufflinks have been officially commissioned by Sevenoaks School and features the red and white school colours. The chainlink oval cufflinks are handmade by our master silversmith from sterling silver and inlayed with coloured enamel. The cufflinks are struck on the reverse with English Hallmarks. 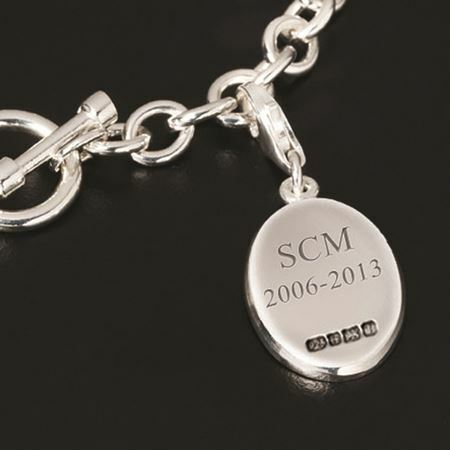 We can engrave this item with initials, dates or a short message to create the perfect gift for leavers past and present. Proceeds of each sale are donated back to the school. 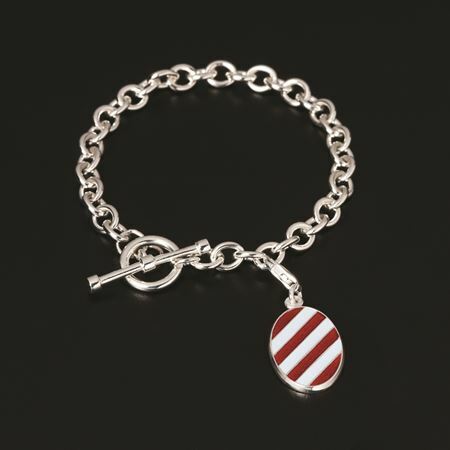 This striking sterling silver Charm Bracelet has been officially commissioned by Sevenoaks School and features hand inlayed enamel in the school colours of red and silver. 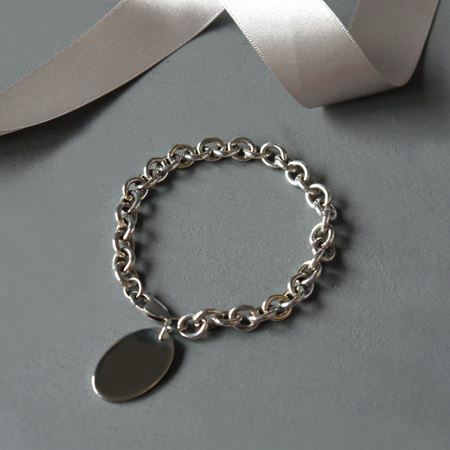 The bracelet is handmade from the finest sterling silver and features a T-bar and toggle fastening. The enamelled charm is attached via an albert swivel and is stuck on the reverse with English Hallmarks. We can engrave this item with initials, dates or a short message to create the perfect gift for leavers past and present. Part of the proceeds of each sale are donated back to the school. This traditional tumblers is handmade by our master glass blowers and complemented with a hallmarked, sterling silver foot. Complete with a featured bubble in the base of the crystal, this contemporary tumbler is perfect for whisky and is a pleasure to own. 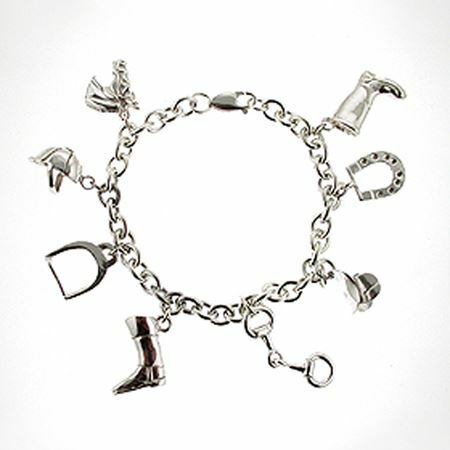 We can engrave the sterling silver foot with wording to create a truly unique and personal gift.